Butterfly wings are amazing things, made of two connected membranes, with internal nerves, veins and passages for air inside. On the outside are pigmented scales that attach to this membrane. 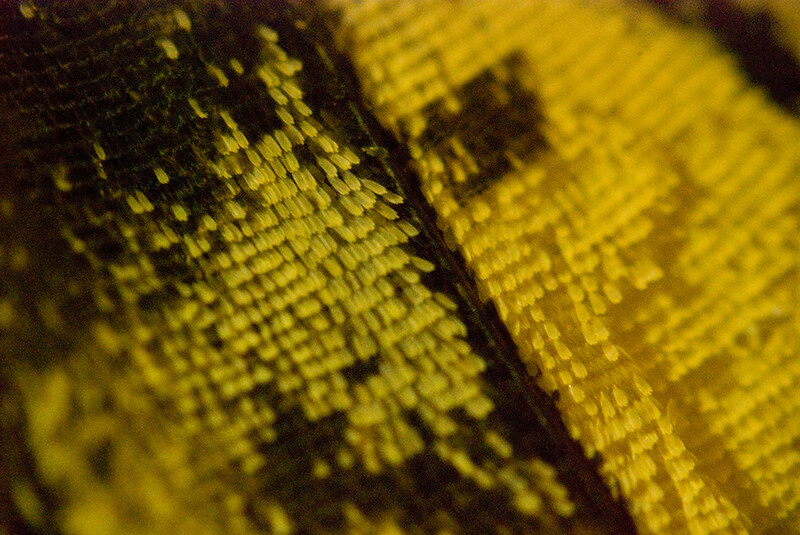 Those pigmented scales give butterflies their vibrant colors that continue to amaze us. When flying, wings are moved by the rapid muscular contraction and expansion of the thorax, providing lift. The shape of butterfly wings have been sculpted by selective forces, both natural and sexual selection. How wing shape varies due to biotic and abiotic factors has long fascinated biologists, including my post-doctoral student, Hannah Owens. She has been working on one of the largest accumulations of butterfly wing morphometrics yet attempted, that includes 1000s of specimens. One reason we can do this work is because of volunteer help transcribing labels that describe where these specimens were collected. With that information, we can also get information on the environment where those specimens were collected. We really appreciate the effort to accelerate research on butterfly wing shape, and we’ll be talking more about her work, especially some key questions she can tackle, in a later blog post. We have another set of images soon available and more about this neat work she is doing. Thanks for your effort to be part of Hannah and her research project, and for being part of Notes of Nature. We have some more images coming – what we think might be the last batch – and we hope you’d be willing to help again.